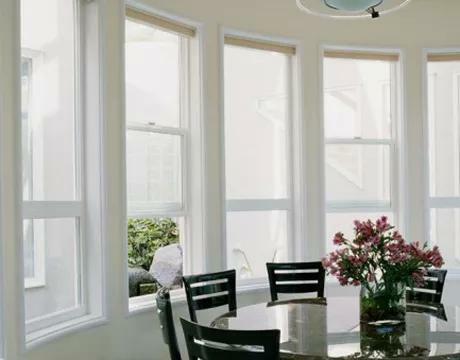 You want windows that deliver great energy performance, open and close easily in all kinds of weather, and enhance the look of your fine home. We’ll work with you to make sure your expectations are exceeded! Your doors are the first thing that new visitors to your home will see. Make a great first impression and find luxurious replacement doors for your home from ClearView Windows & Doors. ClearView Windows & Doors is proud to offer vinyl siding services to our clients in the Kenosha area! No paint. No stain. No hassles! That’s the beauty of working with a reputable siding company. Clearview Windows & Doors is proud to offer quality interior painting services to the Kenosha area. 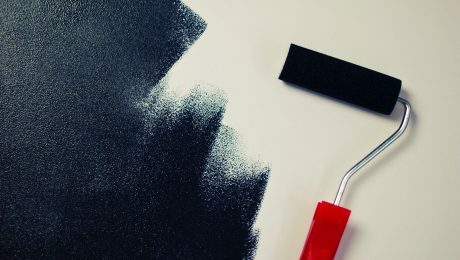 We will work closely with you to ensure we have the proper paint color to fit your needs! I’m Ron Meyers. I started ClearView Windows & Doors here in Kenosha in 2005. We’re a locally owned exterior home improvement company specializing in windows and doors, featuring quality products from respected manufacturers like Andersen Windows, Windows by Unlimited and Masonite. Along with quality products, ClearView provides expert consultation and sales, professional installation and guaranteed quality! 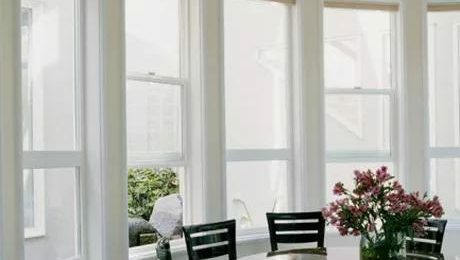 ClearView Windows & Doors is your first choice when looking for quality replacement windows. We had most of our upstairs and downstairs windows replaced as well as the front and back doors, and we are very satisfied with the result, especially how well the windows match the interior of our house based on Ron's recommendation. We have no regrets choosing Clearview to do this huge project. Ron Meyers and his staff at Clearview Windows & Doors gave me excellent service. The new windows look great and the new flashing around my already installed windows and doors really dresses up my building. They were recommended to me and I recommend them to you! I highly recommend Clearview Windows for your windows and siding. They did a fantastic job! I had both new siding and new windows installed in November, 2017. Ron, the owner paid close attention to every detail and was always hands on when needed. I had a few issues that came up after the project was done and his workers were right there soon after I contacted Ron. I couldn't be happier with the results. Very happy. We liked the workers too. They are trained well. Great job. Glad we picked ClearView. Easy to work with and quick installation. Thanks Ron! 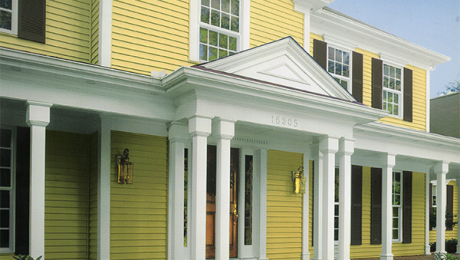 We’re a locally owned exterior home improvement company specializing in windows and doors. Along with quality products, ClearView provides expert consultation and sales, professional installation and guaranteed quality! Copyright © 2019 ClearView Windows & Doors. Powered by The Gratzi, Inc.